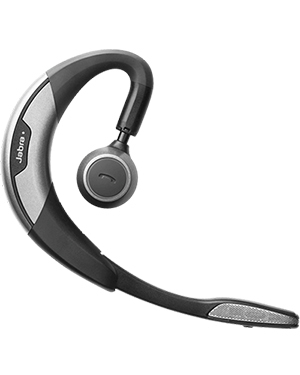 This Jabra MOTION UC Headset is a future-proof innovative device structured with sleek and elegant design ideal for professional setting. Despite the elegance, the headset boasts comfort through its behind-the-ear wearing style and incredibly soft ear cushions. The headset provides convenience users need to move around the work station without the hassle of being entangled in cords. 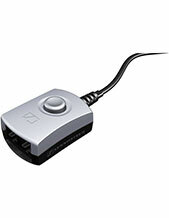 Its battery also runs for a longer period of time, which can ensure long time of usage. Are you interested in this product? Give us a call at Australia wide 1300 131 133 and we’ll tell you how to purchase it! Jabra was formally created in the year 1993 by Brean Murray and Randy Granovetter when Norris Communications, Inc. spun off the Norcom earphone assets and shares to the Jabra founders. Some of the most popular developed technologies that the company has introduced after its official establishment include Patented EarGels, DSP-based Echo and Noise Cancellation Technologies, Over-the-air Headset Tuning, and Innovative Bluetooth Technology. Jabra, a subsidiary of the popular GN Netcom, was once part of Norcom Electronics Corporation that became Norris Communications, Inc. Founded by Elwood Norris, NCI has started involving itself in the development of ear-radio and ear-microphone technologies. That became the starting point that resulted to the establishment of Jabra Corporation. 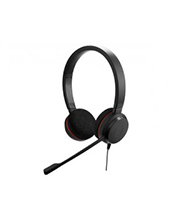 Jabra is now one of the leading developer and manufacturer of audio devices and headsets all over the world. 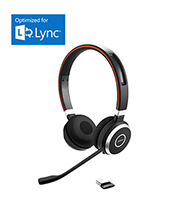 It has introduced innovative corded and wireless headsets that can be used by both office-based users and mobile devices users.